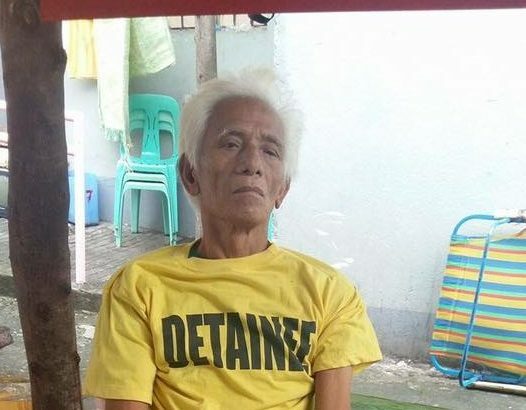 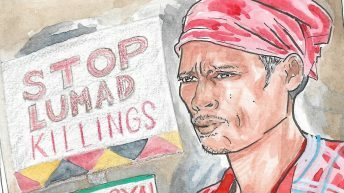 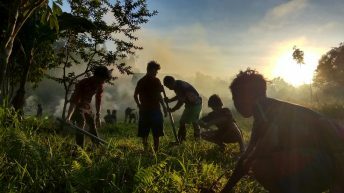 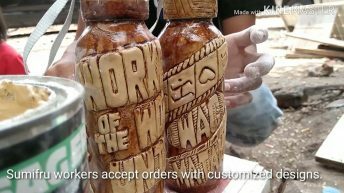 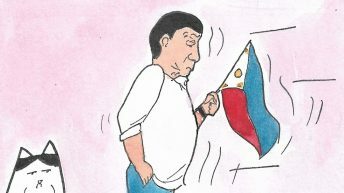 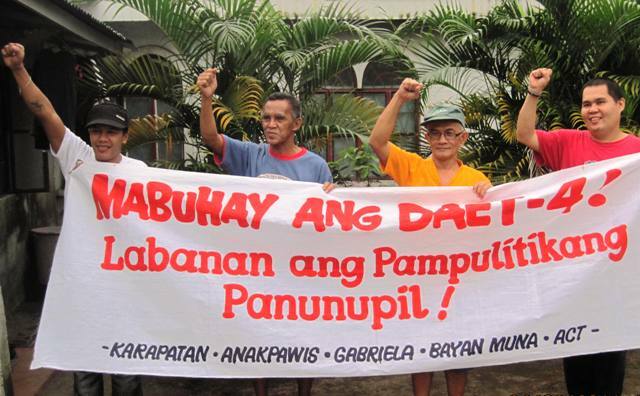 Marcos Aggalao, 74, was a peace-pact holder of the Salegseg tribe in Kalinga, and was part of the massive campaign against the Chico River dam project during the Marcos Dictatorship. 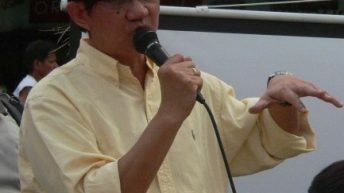 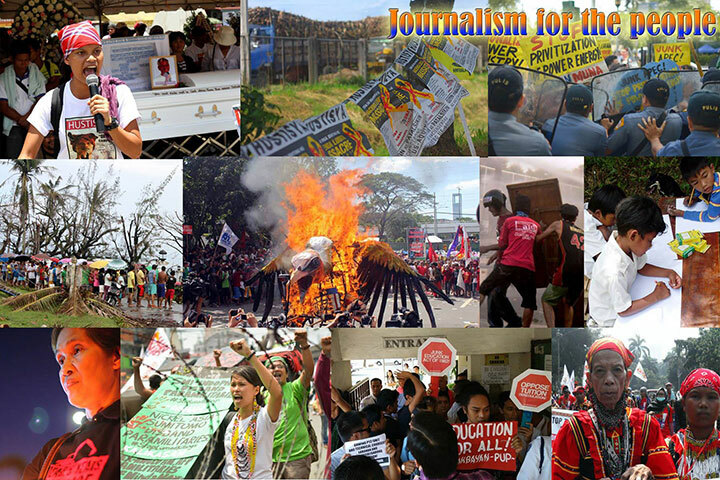 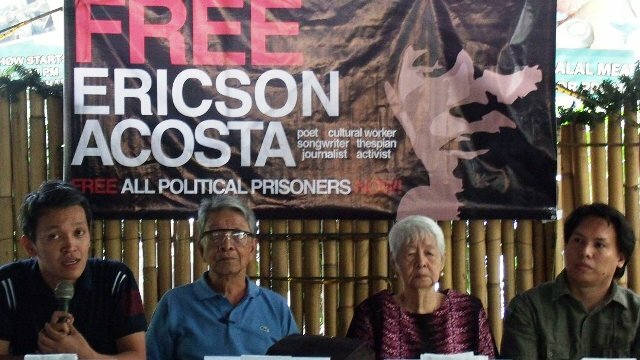 Will Noynoy Aquino Free Political Prisoners? 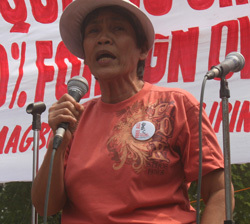 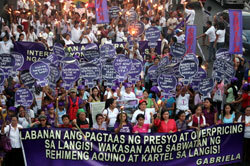 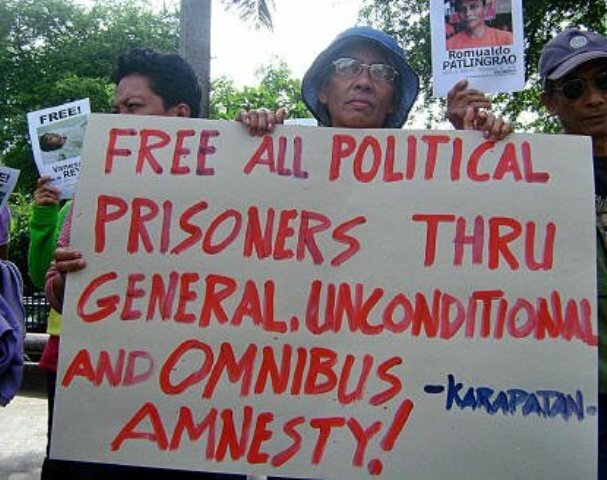 Under the Gloria Macapagal-Arroyo regime, from January 2001 to March 2010, Karapatan’s data showed that there are 317 political prisoners languishing in different jails all over the country, including the 43 health workers.